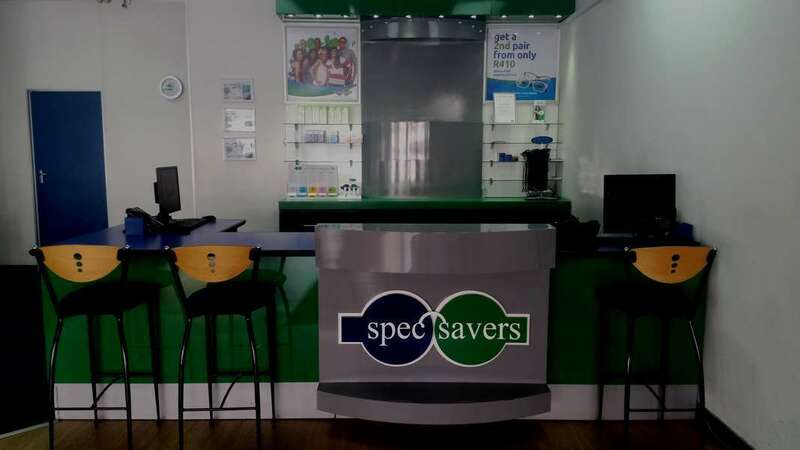 At Spec-Savers Worcester we have 2 qualified Optometrists whom strive for professionalism, empathy and patience. Managing patient perception of a business means first hearing the voice of the patient. Listening to a patient's needs and making them feel respected an treated fairly will have a positive outcome. 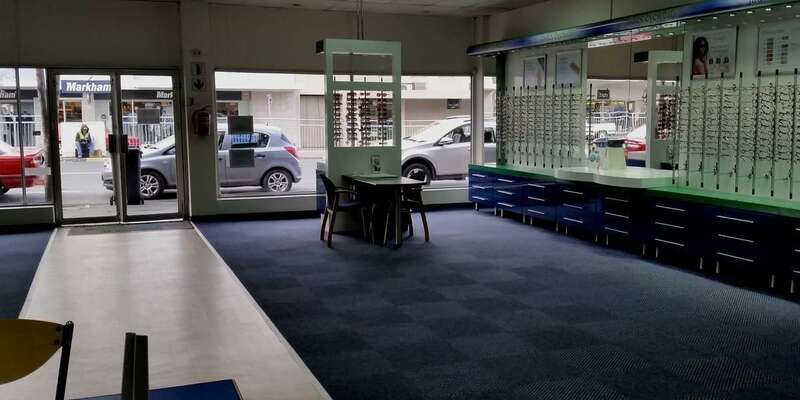 Optometry is a first line of defense in healthcare, so better vision is only one of the roles of an Optometrist. When you visit us you will experience patience and attentiveness, a calming presence, clear communication and knowledge of product. 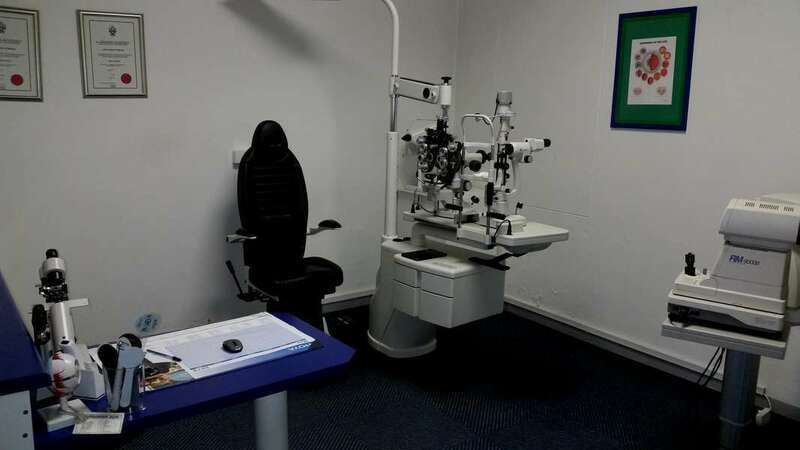 You will be treated in our 1 testing room and should you need additional testing we are also able to offer our clients a Tonometer, Autorefractor, Slitlamp, Visual Field Tester, Keratometer and Vertometer . 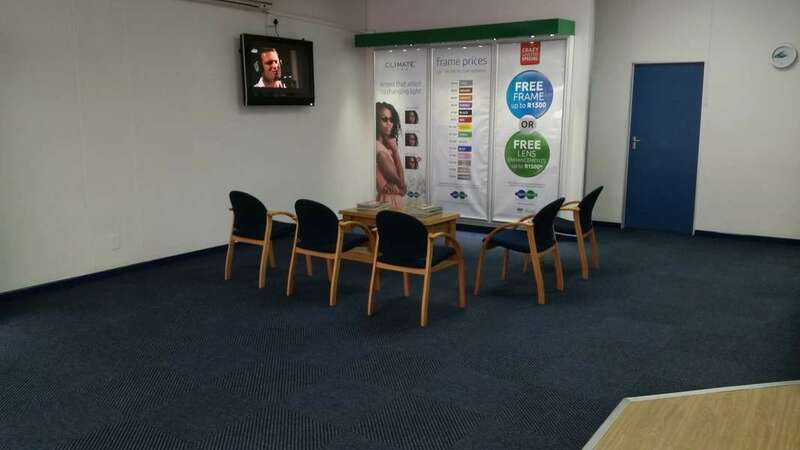 Why not make an appointment online at Spec-Savers Worcester today to meet our friendly team. "The difference between stupidity and genius is that genius has its limits" - Albert Einstein.